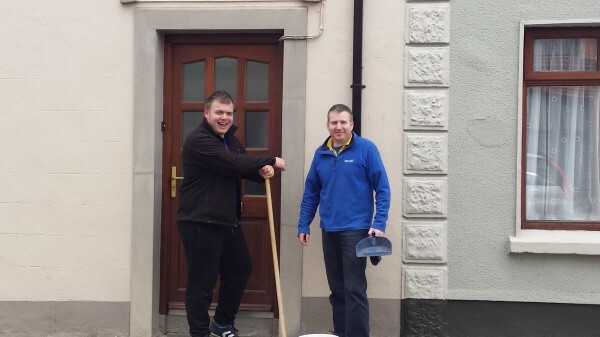 Well done again to all involved. 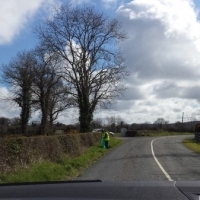 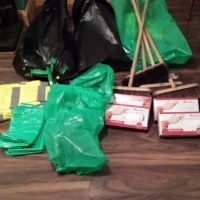 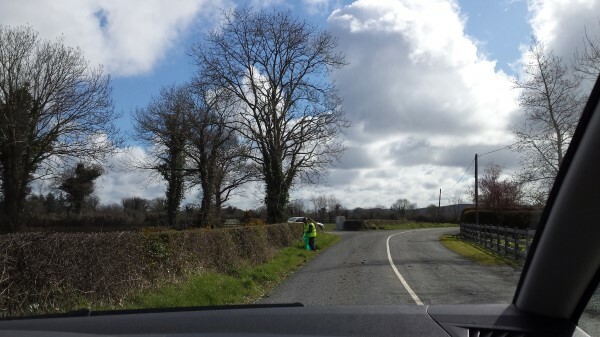 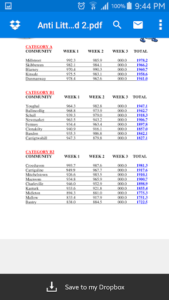 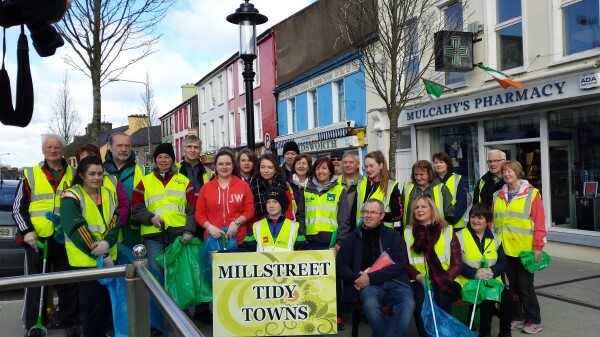 Round 2 results for Anti Litter Challange are in and Millstreet is still top of the league. 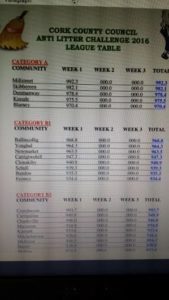 We are well on our way to achieveing 1st place in this competition this year. 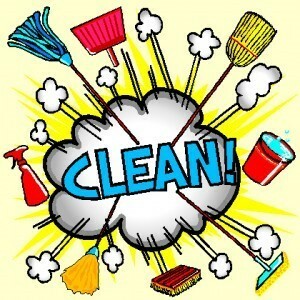 Remember all it takes is little effort on all our own doorsteps and this can go a long way. Drum roll please…. 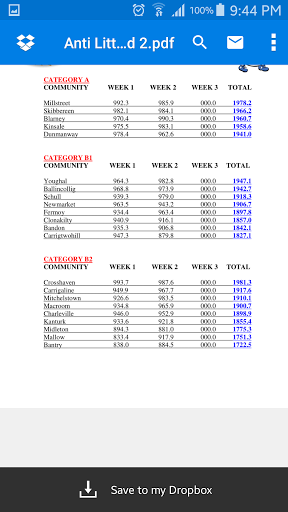 First round results are in for the Litter Challenge 2016 are in. 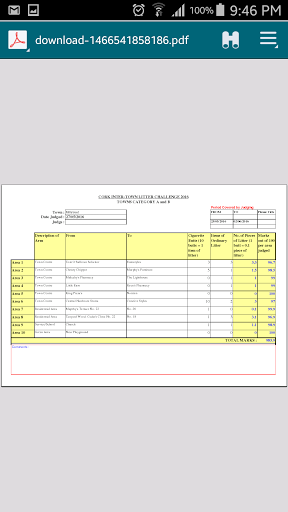 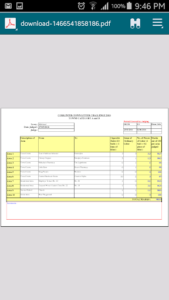 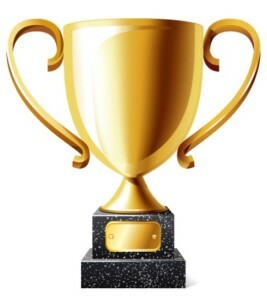 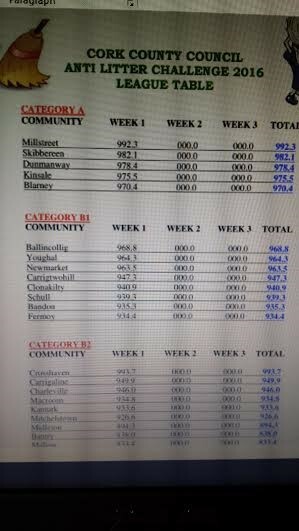 I am absolutely delighted and so proud to announce that Millstreet are first with a result of 992.3. This is a massive achievement, if this momentum can be kept going there is no reason why Millstreet should not place first place for the entire Litter Challenge. 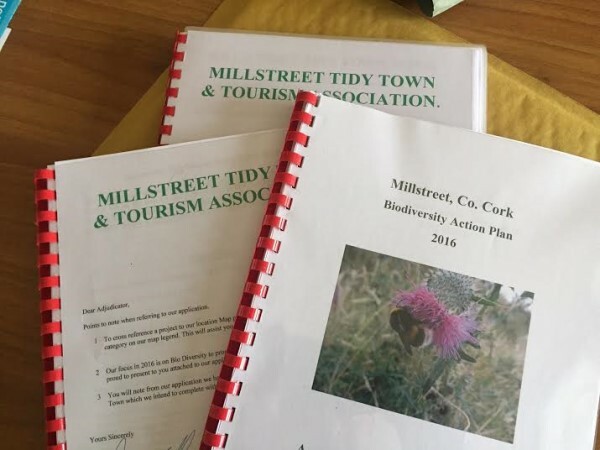 So keep up the good work everybody, the next judging period began Monday 23rd May to Wednesday 1st June with particular focus on Murphy’s Terrace. 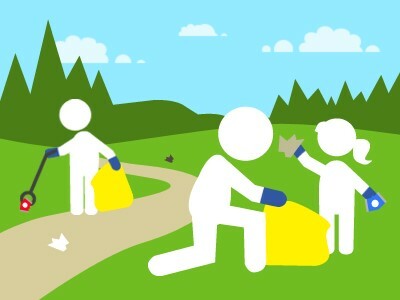 Remember just a little makes a huge difference, even something as little as tidying up outside your front garden makes a huge difference. 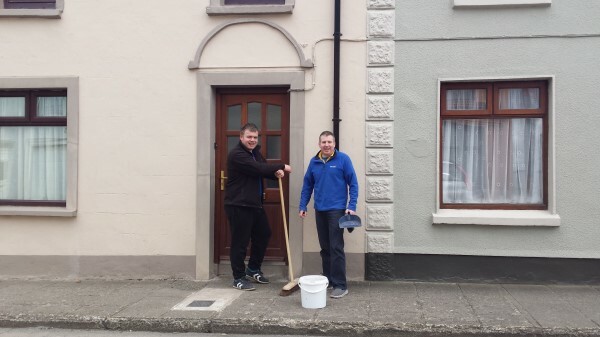 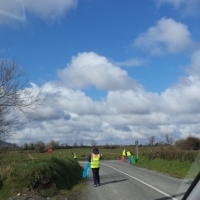 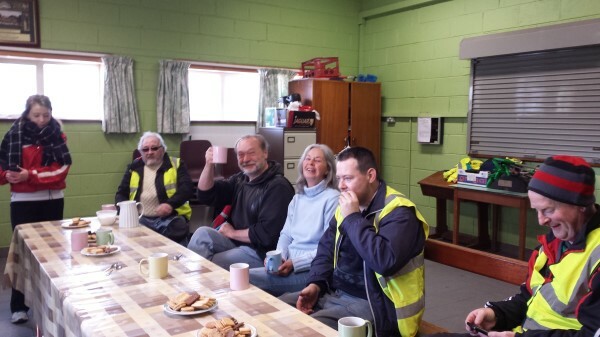 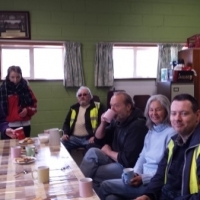 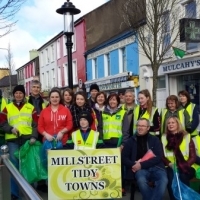 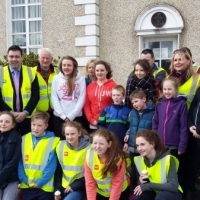 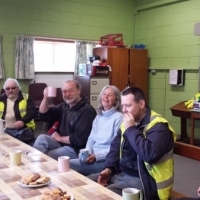 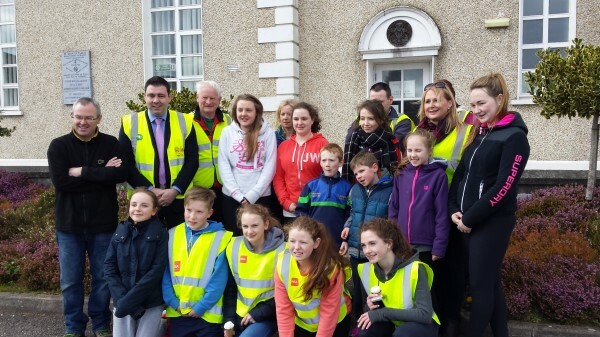 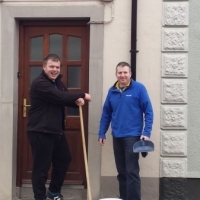 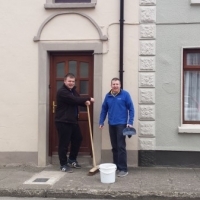 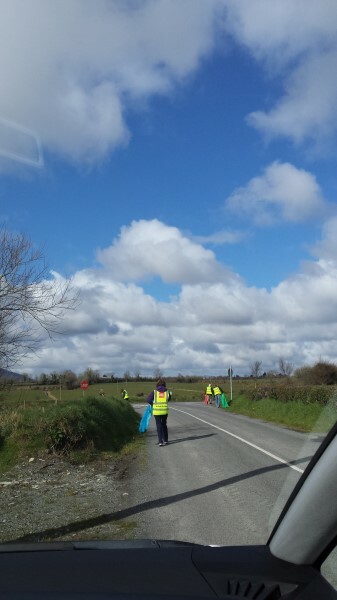 Millstreet Tidy Town Association are delighted to announce Team Millstreet Clean-Up. 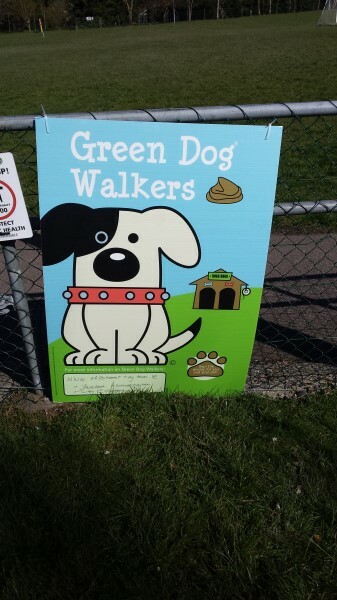 This will be held on Saturday 16th April, from 10am to 1pm. We can all meet in The Square, in Millstreet. 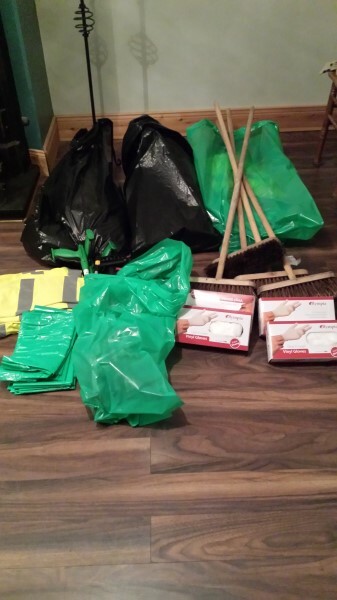 We will be providing Pickers, Bags, Gloves. This is a great opportunity to give back to our beautiful town. 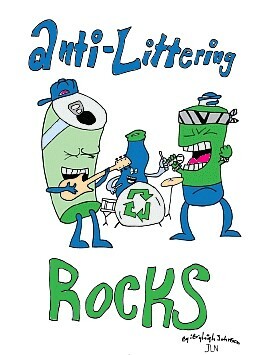 Hope to see you all there. 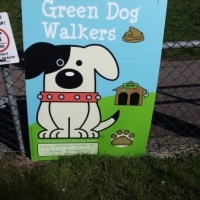 All welcome including kids. 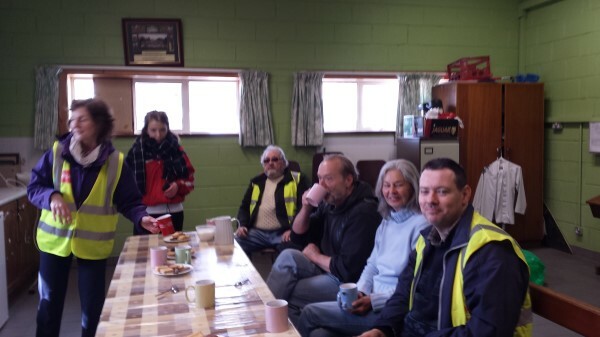 Refreshments to be held afterwards in the GAA Hall.